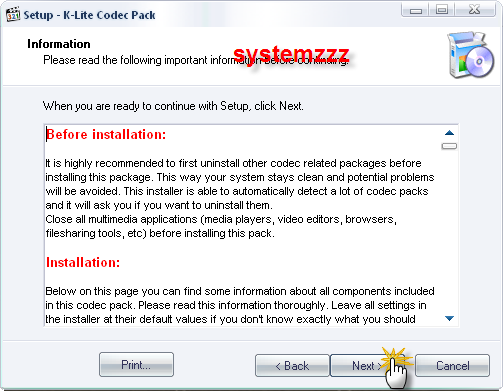 - It it always up-to-date with the latest versions of the codecs. 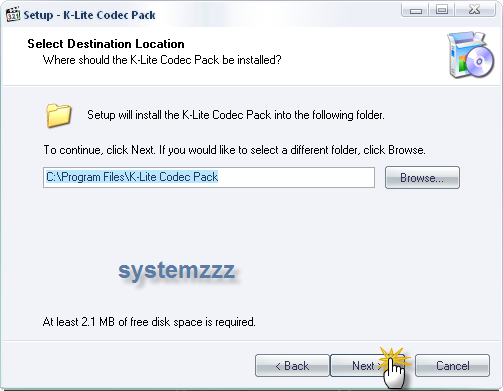 - It has been very well tested, so that the package doesn't contain any conflicting codecs. 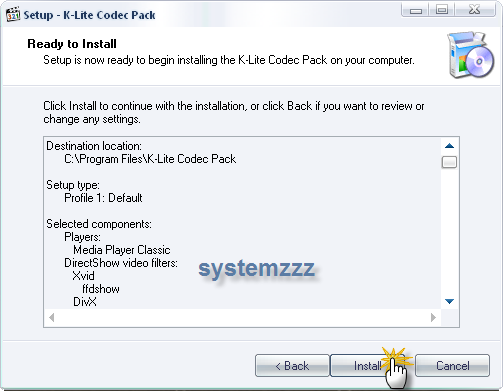 - It is a very complete package, containing everything you need to play your movies. 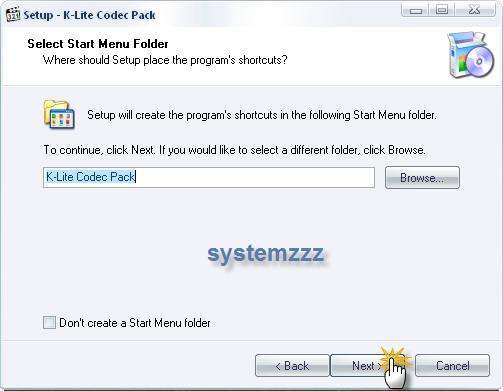 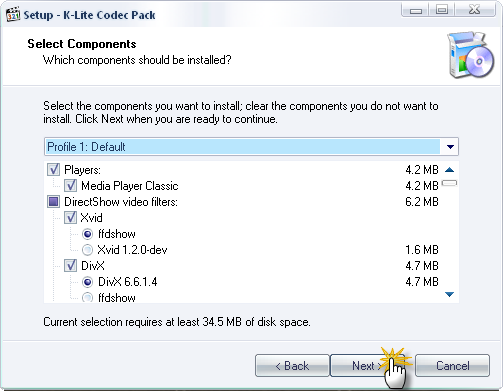 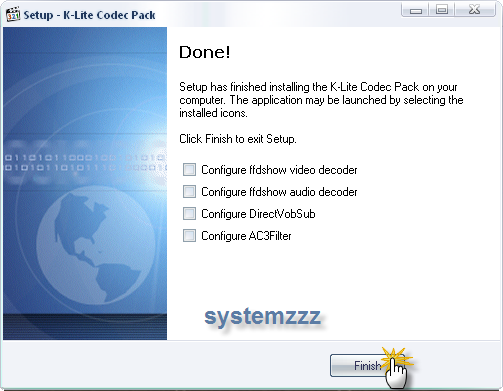 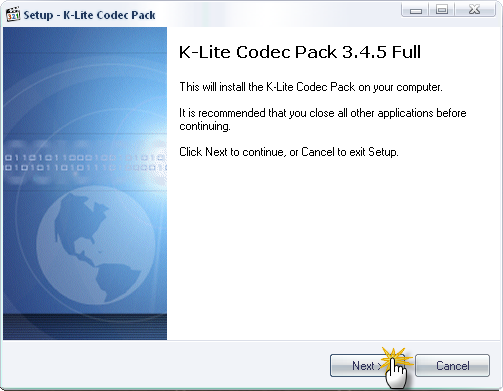 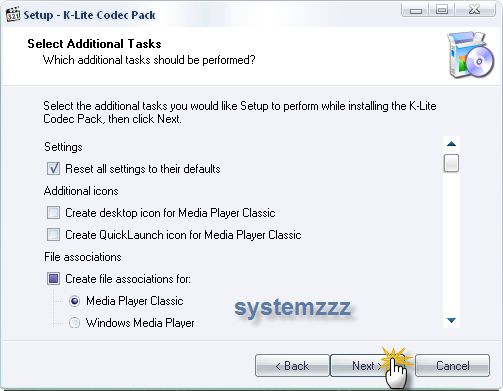 • K-Lite Codec Pack Basic contains only the most essential things. 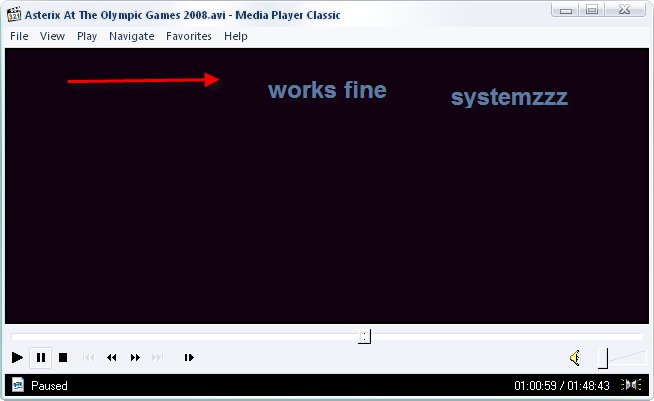 great for including on your movie CDs. 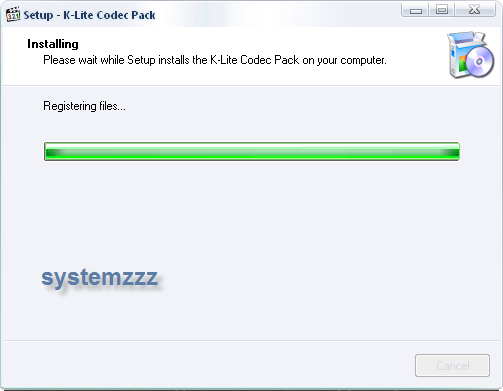 users and people who do their own encodings.